With the release of vSphere 6 last week, I decided it was time to update some of the infrastructure in the home lab over the weekend. I got an early start Friday as I had my three remaining wisdom teeth pulled in the AM and took the rest of the day off work. Now I’m not talking about jumping straight to vSphere 6, not just yet. I’ve got some constraints that prevent me from going to vSphere 6 at the current time but I expect I’ll be ready within a month or two. For the time being, the agenda involved migrating some guest operating systems from Windows Server 2008 R2 to Windows Server 2012 R2, migrating MS SQL Server 2008 R2 to MS SQL Server 2012, and updating templates with current VMware Tools, and tackling VMware Horizon View getting Composer and the Connection Server migrated from version 5.3 to 6.1.0 including the pool guests and related tools and agents. I won’t bore anyone with the details on the OS and SQL migrations, that all went as planned. Rather, this writing focuses on an issue I encountered while upgrading VMware Horizon View Agents in Windows 7 guest virtual machines. For the most part, the upgrades went fine as they always have in the past. However I did run into one annoying Windows 7 guest VM which I could not upgrade from View agent 5.1 to View agent 6.1.0. About two thirds of the way through the 6.1.0 agent upgrade/installation when the installation wizard is installing services, a ‘Rolling back action‘ process would occur and the upgrade/installation failed. The View agent installation generates two fairly large log files located in C:\Users\<username>\AppData\Local\Temp\. I narrowed down the point in time the problem was occurring in the smaller of the two log files. 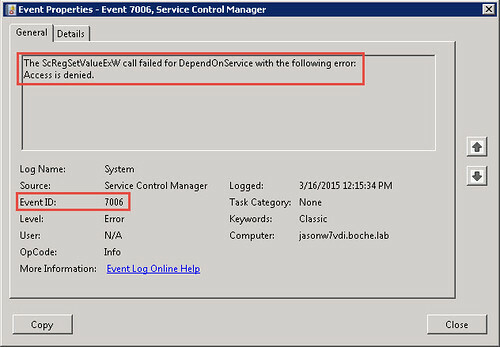 In addition, the Windows event log reflected Event ID: 7006 “The ScRegSetValueExW call failed for DependOnService with the following error: Access is denied. I had made a few different attempts to install the 6.1.0 agent, each time trying a different approach. Checked registry permissions and dependencies, relaxed registry permissions, enabled auditing, temporarily disabled Avast Antivirus, etc. 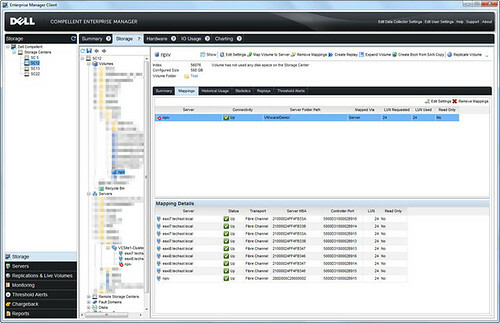 The VMware Horizon View Agent installs a handful of components. 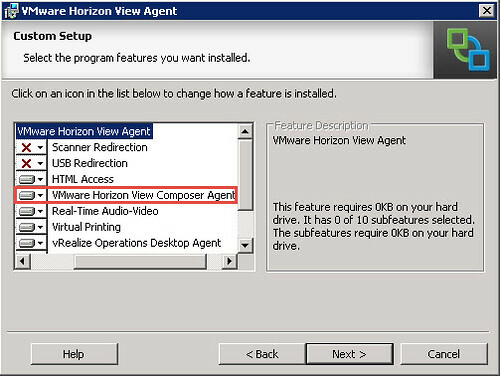 Although I didn’t know yet what the issue was on the OS, I had the problem narrowed down to the VMware Horizon View Composer Agent portion of the installation which installs VMware Horizon View Composer Guest Agent Server service (vmware-viewcomposer-ga is the name of the service if you’re looking in the registry). After doing some more digging, I found out that some antivirus applications like Panda have a a self-preservation mechanism built in which can cause unexpected application problems. Avast has one as well and it’s called the avast! self-defense module. This defense mechanism works independently of normal real time antivirus scans which I had disabled previously. I had never run into a problem with Avast in the past but in this particular instance, Avast was blocking the modification of Windows services and dependencies. The easy solution, and I wish I had known this from the start but I don’t invest much time in antivirus or malware unless I absolutely have to, was to disable the avast! 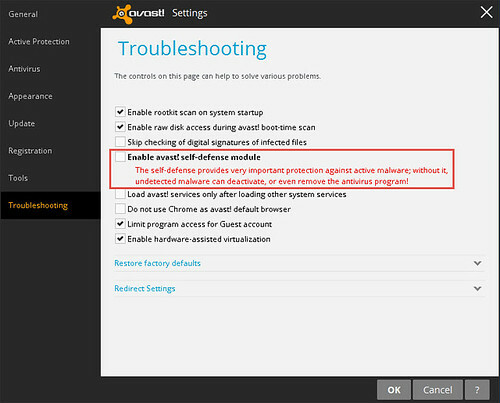 self-defense module which can be found in the Troubleshooting area of the Avast settings. Once the avast! self-defense module was disabled, the installation of the VMware Horizon View Agent 6.1.0 agent, including the VMware Horizon View Composer Agent portion, completed successfully. After the agent installation completed, a reboot was performed and I re-enabled the avast! self-defense module. Thus far I’m impressed with VMware Horizon 6.1. Not much has changed from UI/management perspective but stability and cleanup within Composer operations has improved. I built up and tore down a 28 Windows 7 guest VDI pool and whereas this has lead to precarious pool states and manual cleanup steps in the past, it has worked flawlessly so far. I’m definitely looking forward to the jump to vSphere 6 infrastructure in the coming weeks. All but one of the other lab infrastructure components have been upgraded and are ready at this point so it shouldn’t be much longer until I have vSphere 5.x in my rear view mirror. For the most part – 12:38 was my time. Obviously I trimmed some of the “wait” intervals but the goal here was to cover the quick and easy steps to get vR Ops 6.x up and running from ovf download to collecting in a very short amount of time. Updates cover all major areas of the product including installation, migration, configuration, licensing, alerting, dashboards, reports, and policies. To take advantage of the following significant enhancements, upgrade to version 6.0.1. The number of objects that a single large node supports has been increased to 12,000. Also, in multi-node configurations, a four large-node configuration can manage up to 40,000 objects and an eight large-node configuration can manage up to 75,000 objects. For details on scaling numbers and a link to a Sizing Guideline Worksheet, see KB 2093783. With this release, vSphere v6.0 can function both as a platform for vRealize Operations Manager installation, and as an environment to which vRealize Operations Manager can connect for operational assurance. Corrections in the Views and Reports content for vSphere Hosts and Clusters. Addition of Hierarchical View in the Topology widget. Enhancement to the Geo widget displays objects on a world map. New functionality provides a way to use the REST API to add a license key. Extraneous metrics are switched to Collection OFF in the default Policy. An option to enable Collection is available. However, maintaining metrics in the OFF state saves disk space, improves CPU performance, and has no negative impact on the vRealize Operations Manager functionality to collect and analyze data. For a list of metrics with Collection switched to OFF, see KB 2109869. Improved alert definitions for vSphere clusters, hosts, and virtual machines, to better detect CPU and memory problems. Improved alert definitions for hosts and virtual machines in the vSphere 5.5 Hardening Guide, to identify and report more non-compliance issues. Additional alert definitions to detect duplicate object names in vCenter and vSphere Storage Management Service errors. Note: To identify duplicate object names in the vCenter Server system, the name-based identification feature must be enabled for the vSphere adapter. Several years ago, one of the first blog posts that I tackled was working in the lab with N_Port ID Virtualization often referred to as NPIV for short. The blog post was titled N_Port ID Virtualization (NPIV) and VMware Virtual Infrastructure. 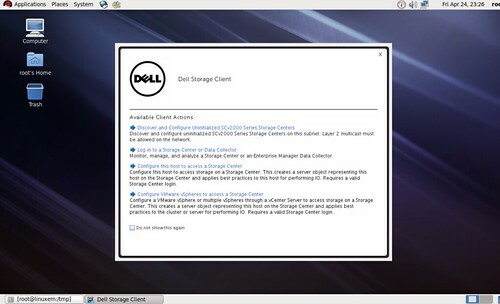 At the time it was one of the few blog posts available on the subject because it was a relatively new feature offered by VMware. Over the years that followed, I haven’t heard much in terms of trending adoption rates by customers. Likewise, VMware hasn’t put much effort into improving NPIV support in vSphere or promoting its use. One might contemplate, which is the cause and which is the effect. I feel it’s a mutual agreement between both parties that NPIV in its current state isn’t exciting enough to deploy and the benefits fall into a very narrow band of interest (VMware: Give us in guest virtual Fibre Channel – that would be interesting). How can I set up NPIV with a fibre channel tape library? Help – I can’t get NPIV working. If any of the above requirements are not met (plus a handful of others and we’ll get to one of them shortly), vSphere’s NPIV feature will likely not function. In this particular case, general NPIV requirements were met. However, it was discovered a best practice had been missed in configuring the QLogic HBA BIOS (the QLogic BIOS is accessed at host reboot by pressing CTRL + Q or ALT + Q when prompted). Connection Options remained at its factory default value of 2 or Loop preferred, otherwise point to point. 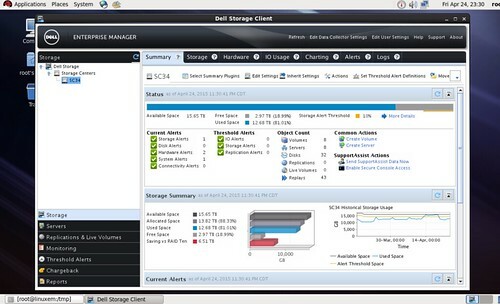 Dell Compellent storage with vSphere best practices call for this value to be hard coded to 1 or Point to point only. When the HBA has multiple ports, this configuration needs to be made across all ports that are used for Dell Compellent storage connectivity. It goes without saying this also applies across all of the fabric attached hosts in the vSphere cluster. 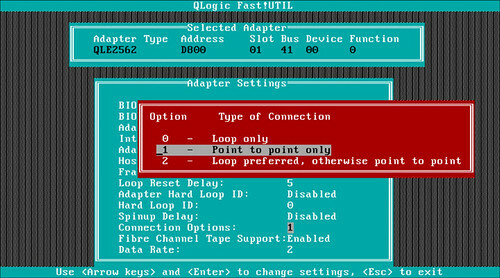 Once configured for Point to point connectivity on the fabric, the problem is resolved. One last item I’ll note here for posterity is that this particular case, the problem does not present itself uniformly across all storage platforms. This was an element that prolonged troubleshooting to a degree because the vSphere cluster was successful in establishing NPIV fabric connectivity to two other types of storage using the same vSphere hosts, hardware, and fabric switches. Because of this in the beginning it seemed logical to rule out any configuration issues within the vSphere hosts. To summarize, there are many technical requirements outlined in VMware documentation to correctly configure NPIV. If you’ve followed VMware’s steps correctly but problems with NPIV remain, refer to storage, fabric, and hardware documentation and verify best practices are being met in the deployment.